Do you like Rapunzel Art School? Share it with your friends. 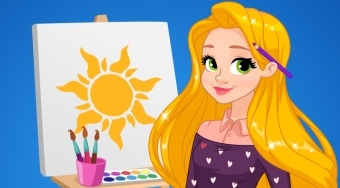 Rapunzel Art School - help Rapunzel to draw the pictures and choose clothes for the school of fine arts she chose.